Company: Korea Kumho Petrochemical Co., Ltd.
Korea Kumho Petrochemical Co., Ltd. (KKPC) is a major producer of synthetic rubbers, resins and specialty chemicals, and electronic components for the semiconductor industry, and also constructs heat and power plants that supply steam and electricity. Founded in 1970, KKPC is a subsidiary of the Kumho Asiana Group, a large conglomerate that is engaged in a wide variety of business fields including land and sea transportation, construction, tire manufacturing, and financial services. KKPC has a number of plants in Ulsan and Yeosu, South Korea, and also has operations in China, Germany, Indonesia, and the US. Its products are found in everything from tires and shoes to office supplies and building materials. In 2005, KKPC decided to implement a major upgrade at its sites to expand its specialty business chemicals (SBC) capability and improve the efficiency of its production operations. The decision to choose Yokogawa's Exaquantum solution over competing products stemmed from both the long and close relationship between KKPC and Yokogawa and the high functionality of Exaquantum. 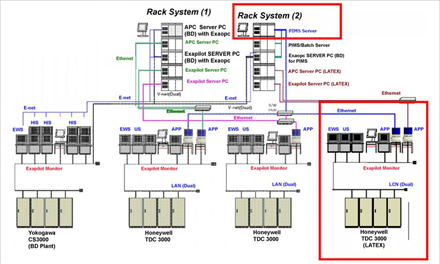 At the company's Ulsan resin plant, six Exaquantum servers were connected to CENTUM CS 3000 and Honeywell TDC 3000 systems as well as PLCs from other suppliers. 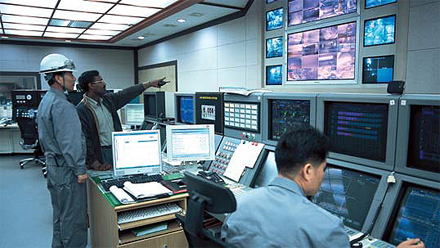 Exaquantum servers were also installed at the company's resin and rubber plants in Ulsan and Yeosu. At the company's SBC plant in Ulsan, Exaquantum/Batch along with a four-client system that provides KPI and historian data for up to 50 polymer batch products were introduced. In addition a limited number of Exaquantum clients were installed at the company's head office in Seoul. To capitalize on opportunities and remain competitive in the international marketplace, KKPC needed to expand its SBC capabilities and improve production efficiency at its plants by upgrading their automation systems. With the Exaquantum solution, KKPC not only gained a fully-featured PIMS, it also benefited from tight integration with Yokogawa's CENTUM DCS, enabling a speedy roll-out and lowering engineering costs. 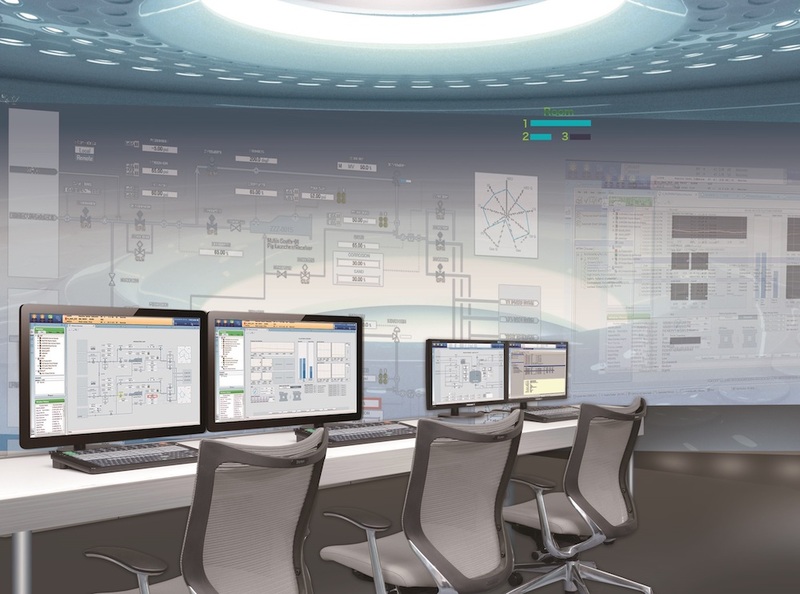 Exaquantum's use of the industry-standard OPC interface also meant that it could be easily integrated with the Honeywell control systems at this company's plants. Exaquantum helped improve efficiency at KKPC's plants by improving access to process data for all operators, engineers, and executives while maintaining DCS security and integrity. 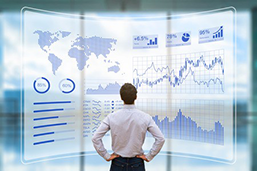 Exaquantum also enhanced efficiency by making it possible to customize for each type of user the type of data that can be accessed and the way in which it is presented. Efficiency is further promoted thanks to Exaquantum's role based name space (RBNS) functionality that permits users (with appropriate permissions) at the company's plants and at the head office to view information from multiple Exaquantum servers, at different locations. RBNS can be configured to provide personalized folder hierarchies and naming conventions for the viewing of Exaquantum process data, when the Exaquantum Data Selector is used within Exaquantum/Explorer, Exaquantum/Web, or the Exaquantum Excel add-in across all Exaquantum servers. The Exaquantum/Batch system at the Ulsan site manages the many different types of polymer batch products that KKPC produces. The ability of KKPC to identify a specific production cycle as a "golden batch" and compare this with other batches of the same formulation enables Exaquantum/Batch users to identify and correct deviations from the expected process parameters during the production cycle, instead of having to wait until the batch is complete to analyze its success. A further benefit of choosing Exaquantum/Batch is its close integration with CENTUM CS 3000 Batch. By using the OPC interface, Exaquantum/Batch could collect batch information within minutes of being installed. Another key benefit of the Exaquantum system is its built-in drag and drop trending functionality. Users are thus able to quickly compare key process parameters using easily recognizable equipment names, rather than the obscure tag references that are frequently used. Mimics are used in conjunction with all the Exaquantum servers. Their drill-down functionality enables users to quickly locate and resolve potential issues at the plant before they develop into more serious problems. The graphic conversion facility enabled existing DCS graphics to be automatically ported over to Exaquantum, for immediate use or for further modification. "By using for Yokogawa's Exaquantum, Exapilot, and APC solutions in our plants, we were able to improve product quality and reduce operating costs. 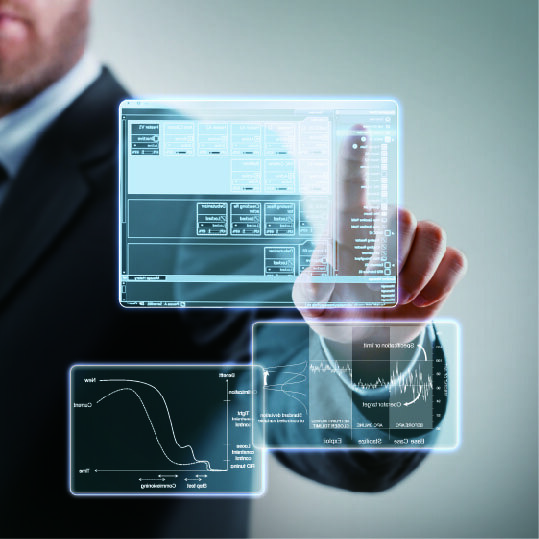 Easy access to valuable process data makes us more competitive." A key feature of the Exaquantum systems is trending by using the inbuilt 'drop and drag' trending. Users are able to quickly compare key process parameters using recognizable equipment names, rather than the frequently obscure tag references that are frequently used. Multivariable control, quality estimation, complex custom calculations, and operator user interface design all in one application.